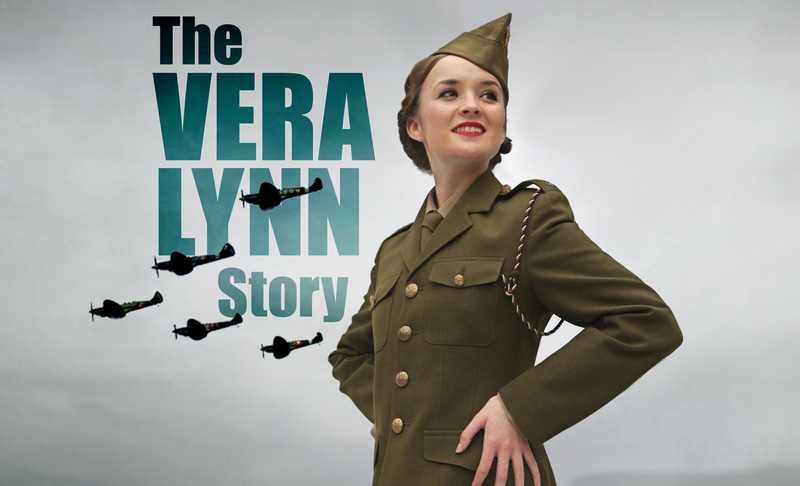 The Show Cast entertainment team at UK holiday parks operator Away Resorts is taking a step back in time to the 1930s, ‘40s and ‘50s to mark St George’s Day by staging the world premiere of The Vera Lynn Story – the first-ever musical and theatrical tribute to forces sweetheart Dame Vera Lynn. The show, which has been in rehearsals for a number of months, will be performed as part of a four-day Remember When? Midweek Showbreak at Away Resorts’s Mill Rythe Holiday Village on Hayling Island, which kicks off on St George’s Day.